GCS Global Cleaning Services LLC has delivered professional janitorial services in Chandler and surrounding towns since 2005. Whether you are searching for a Chandler commercial cleaning business to provide reliable, timely floor cleaning, carpet cleaning, window cleaning, restroom cleaning, office cleaning and more, GCS Global Cleaning Services LLC is the one to call. We look forward to forming a mutually rewarding relationship with our customers. Why GCS Global Cleaning Services LLC? There are several office cleaning businesses that serve the Chandler area. However, there are several reasons why you should choose GCS Global Cleaning Services LLC for your janitorial services. First and foremost, we take pride in being the one that cares about your business. 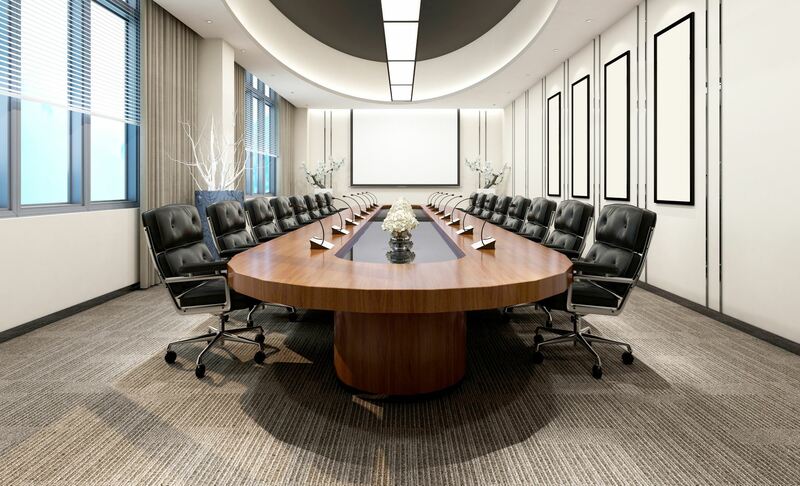 You want a cleaning service that attends scheduled meetings and appointments. One that is accessible when you need them. We’re the 24/7, 365-day single source provider for all your commercial cleaning service needs – whether you need a one-time service call or an ongoing maintenance program. 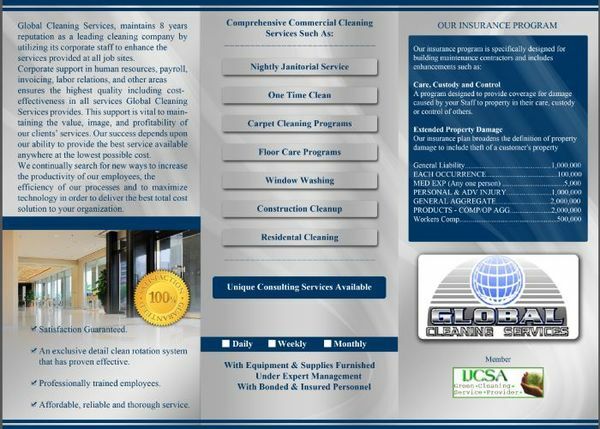 GCS Global Cleaning Services LLC operates through branch offices nationwide. If you require multiple services – even in multiple regions – we’ll provide across-the-board expertise for commercial cleaning service (in addition to any of our other services you need), conveniently integrated under one contract. Our Fortune 1000 buying power offers you substantial savings, whether you have national, regional or local operations. With GCS Global Cleaning Services LLC, there are no surprises. Beginning with the RFP, you tell us what you expect, and our pricing is based on meeting those expectations. You'll learn ways to reduce unnecessary costs plus get a fair price for our services. You can be confident that your money is being carefully and wisely spent. The uniformed, trained workers at GCS Global Cleaning Services LLC use our private label cleaning products and the best equipment for doing the job right. Quality work is reinforced through inspections, detailed record keeping, and exception reporting. "A" reputation among service workers as the company to be with. Call GCS Global Cleaning Services LLC for your Chandler's janitorial cleaning services. GCS Global Cleaning Services LLC carries $1,000,000 of liability insurance.